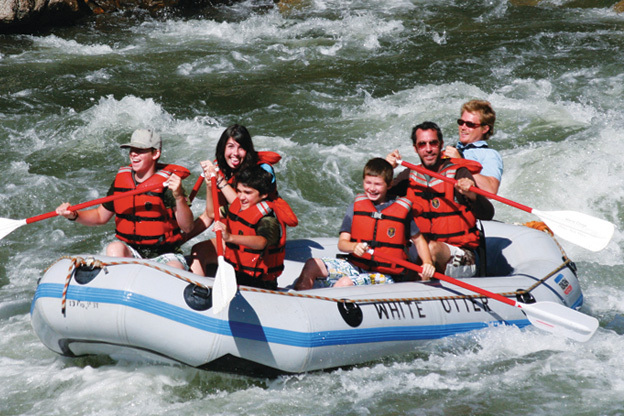 Enjoy rafting the Salmon River and still have time to explore the spectacular Stanley Basin or get back to Sun Valley. Our launch site is at the put in to help keep you on schedule. 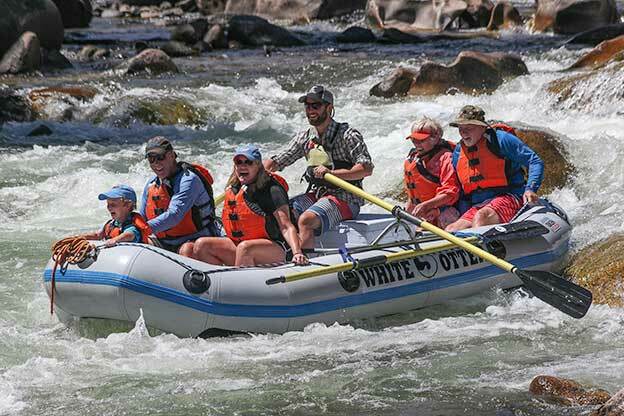 On the river you will enjoy plenty of class II and III rapids, time to soak in the scenery of the Salmon River, and the pleasure of a professional, experienced, and local guide. We always serve a fresh baked snack. 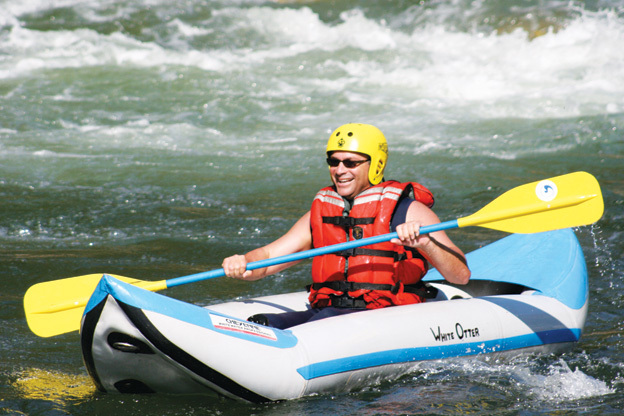 Come see why “Starr Bars” are famous among river runners all over the Pacific Northwest. By far our most popular trip! Remember to schedule time to enjoy lunch or dinner on the deck of the Sunbeam Village Grill, located on our property in Sunbeam! * Do our launch times not match up with your schedule? Please let us know as we are the only company located at the put-in, so we can often accommodate your requests.